Steve is the most recorded drummer of all time. His credits include recordings with Chick Corea, Paul Simon, Steely Dan, and Al Jarreau. 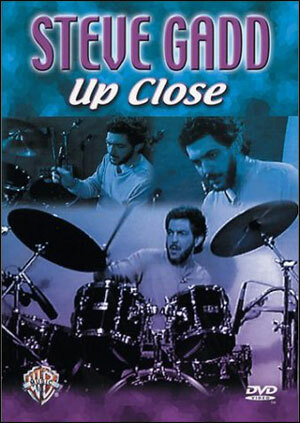 On this DVD Steve discusses his influences, plays some incredible solos, shows how he applies rudiments to the drumset, demonstrates his bass drum technique, and more. 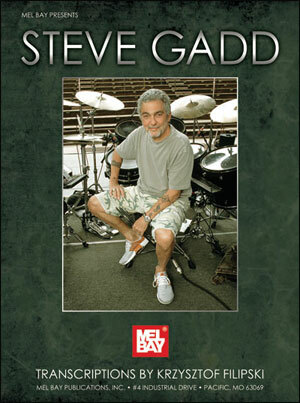 DVD special features include bonus performances of Steve Gadd with various musical legends.